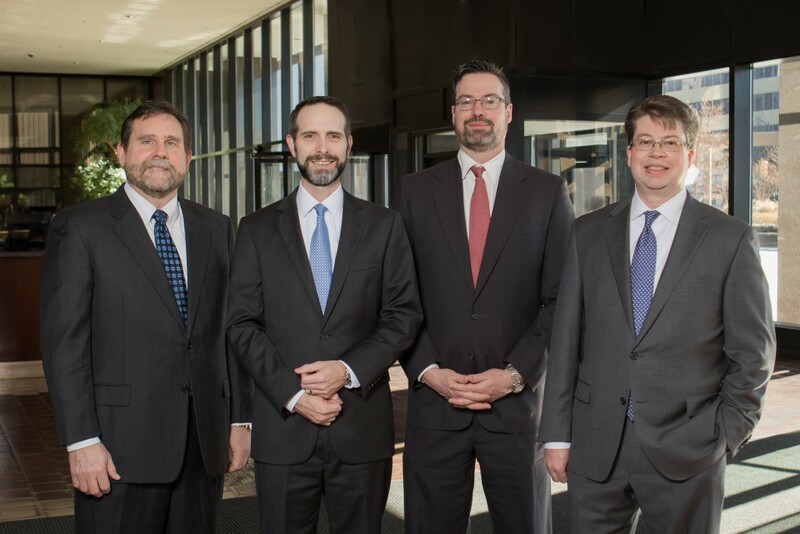 Intellectual Practice Law attorneys James F. Lea, III, Todd A. Nelson, David G. Woodral and Scott R. Zingerman have joined GableGotwals’ Tulsa office as Shareholders. They will be joining the firm’s IP practice group that includes Paul E. Rossler and Frank J. Catalano. 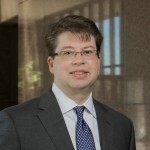 A former mechanical engineer at Texaco, James Lea holds a Bachelor of Science in Mechanical Engineering from the University of Oklahoma, where he also earned his law degree. As a patent attorney, James’ experience includes intellectual property matters, foreign and domestic patents in over 25 countries, trademarks and copyrights. He has worked with an array of technologies including submersible pumps, drilling equipment, extrusion equipment, medical implants, business methods, software applications, microchips and sporting goods. Todd Nelson’s legal practice spans both litigation and transactions in the areas of intellectual property and related business matters. This includes trademark procurement and patent, trademark, copyright and trade secret litigation, as well as opposition and cancellation proceedings before the Trademark Trial & Appeal Board. He is a former president of the Oklahoma Bar Association’s Intellectual Property Law Section and has been recognized by Chambers (USA), Oklahoma Super Lawyers and Best Lawyers in America, and was named Best Lawyer’s 2017 Tulsa Patent Litigation “Lawyer of the Year”. 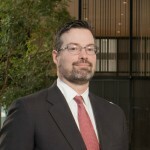 David Woodral is experienced in all phases of patent procurement and portfolio management in both the US and overseas. His clients have ranged from innovative startup companies to the Fortune 500. His background in software engineering provides particular expertise in computer implemented systems, electronic devices, networking, and telecommunications. He also has substantial experience in the mechanical arts including hydraulics, oil and gas, and consumer goods. David is a 2003 graduate of Washington University in St. Louis School of Law. He received his undergraduate degree in Computer Engineering from the University of Oklahoma in 2000. A registered patent attorney, Scott Zingerman advises clients on issues surrounding Intellectual property rights including patent, trademark, licensing, litigation, trade secret and copyright. 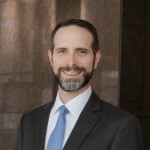 Not only is Scott experienced with U.S. law regarding the acquisition and licensing of patent rights, but he is well versed in international patent rights as well. Scott is also actively involved in trademark procurement and litigation. He frequently represents clients before the U.S. Patent and Trademark Office Trademark Trial and Appeal Board. 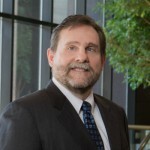 Scott has a Bachelor of Science degree in Chemistry and was a former President of the Intellectual Property Law Section of the Oklahoma Bar Association.